The flue is about to go away…. Sue was careful and stayed away from her favorite golf so we could have the weekend from H E Double Toothpicks (dancing Friday, Saturday, Sunday, and Monday!) We worked around the house and the garden is now about 98 percent planted! 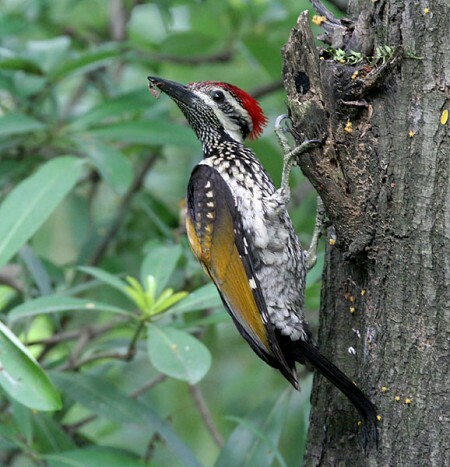 While finishing off the yard about 6:00 we heard a wood pecker… We tried to get him on “film” but alas, the Sun did NOT cooperate… We looked at the carefully taken shots and not a pecker anywhere… It’s OK, not only we but Miss Vicky saw it and heard it! We watched “The Wishing Well” and “Midnight in Paris” on TV. This entry was posted in Gardening and tagged TV Movies, Vegetable Gardening. Bookmark the permalink.